Known for its potatoes, red soil, beautiful landscapes, large beaches and friendly people, PEI has been a favourite tourist destination for many years. It contains some of the best real estate values in the world, especially for waterfront and waterview properties. 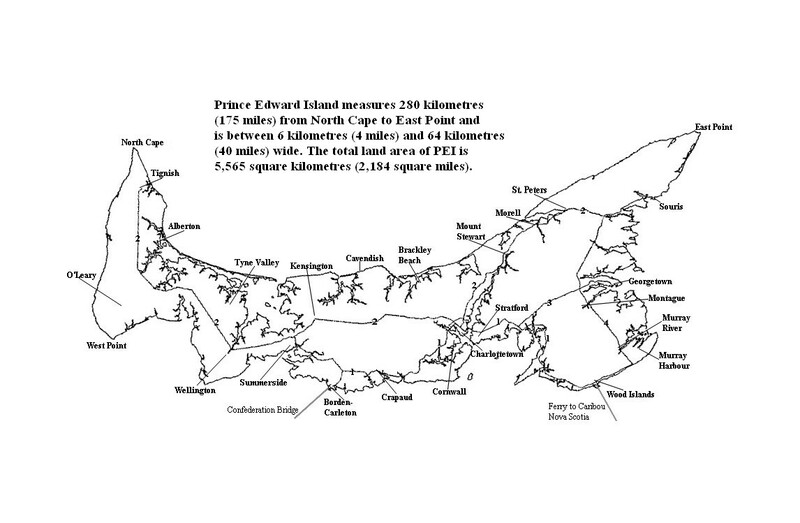 Click on the image below to see the locations of several PEI communities.